Plasma TV’s are installed in the event for the audience. A Plasma operator is send to operate the TV’s in event. A set of 2 plasma are installed. A Function without it is like a function without feast for eye. 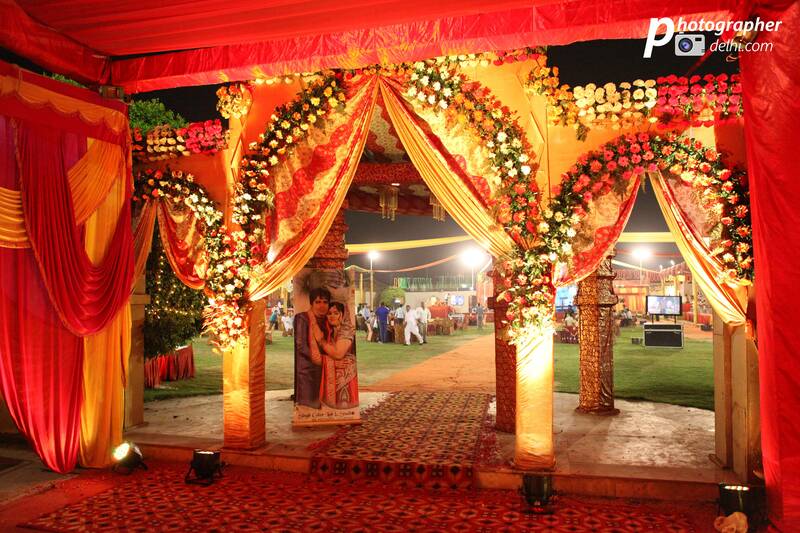 It is installed so that the audience sitting back can enjoy the function on it even on low light events like marriages. It is also used in corporate events and launching events.